The weather is slowly but surely warming up, and we’re (hopefully) waving goodbye to Winter, for a few months at least. With Spring comes the encouragement for a collective clean-up, it’s this time of year that everyone seems to be whipping their home and work areas into shape. While your work area should be spick and span all year round (see why here), now is a better time than ever to create a clean and clutter free workspace. 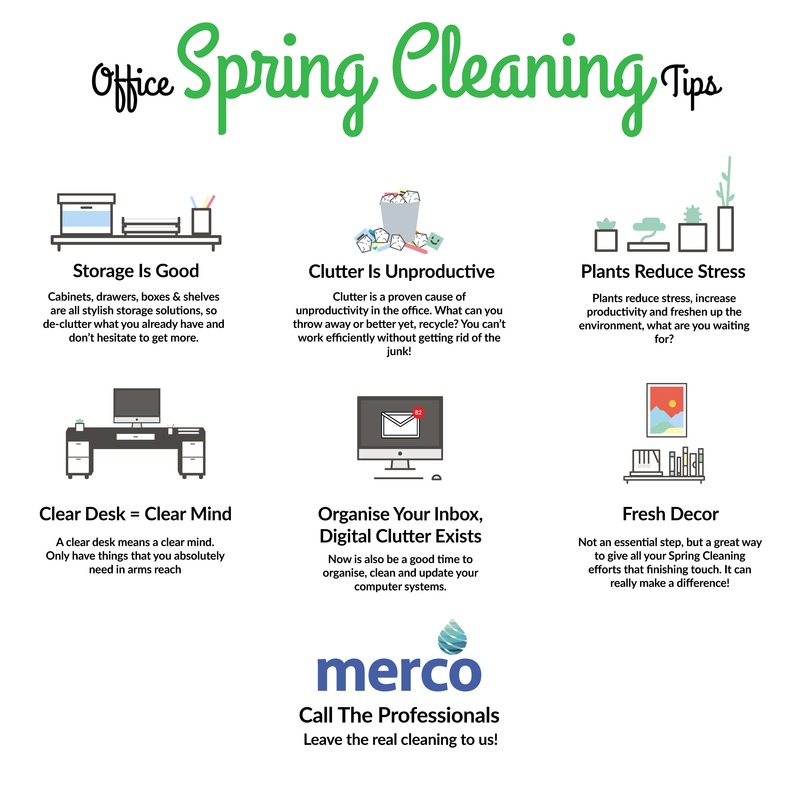 If you’ve not managed to start your Spring Cleaning yet, don’t worry. We’ve got some expert tips here to give you a nice dose of inspiration! 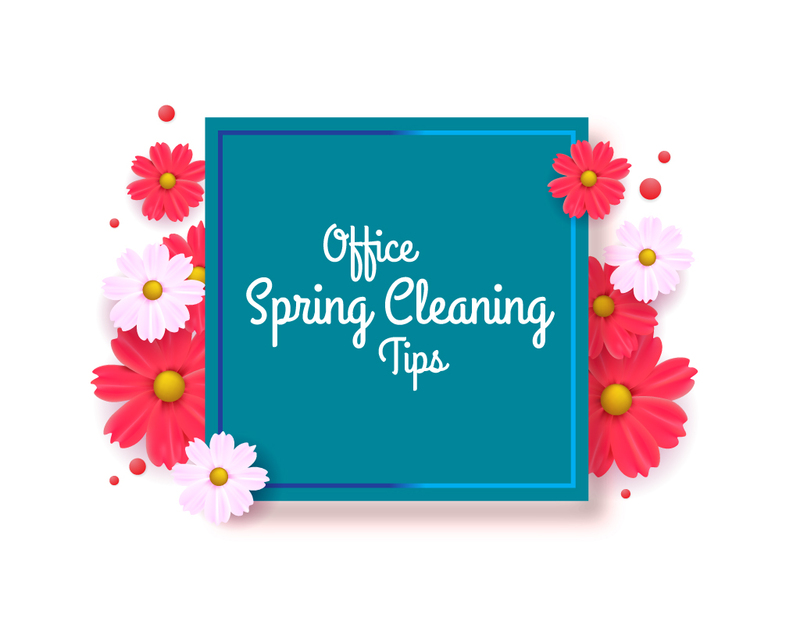 Hopefully you found our tips useful and made a start on tackling your Spring Cleaning. Once you’ve got that out of the way, call the professionals on 0161 883 0328 and we’ll keep your office looking bright and feeling fresh all year round!